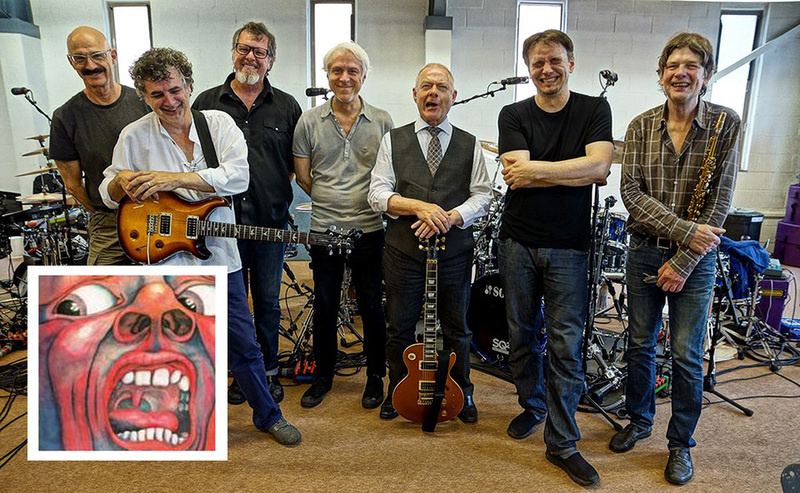 DGMLive is calling for creative, talented film-makers to generate imaginative video footage to accompany key tracks from King Crimson’s extensive back catalogue which we will be soon uploading to our Youtube channel. The rules of this exciting opportunity to collaborate with King Crimson’s music is simple: the footage submitted for inclusion in the video must be wholly original rather than taken from existing copyrighted sources. It doesn’t matter what your preferred medium or format is: abstract, black and white, narrative, animation, figurative, abstract, hand-held iPhone footage, whatever! What we’re looking for is an original vision to accompany original, visionary music. In keeping with our well-documented views on copyright, anyone submitting material would retain all the rights to their original footage. DGMLive would simply want the right to add the resulting video and music to our Youtube channel and other social media platforms. Any other uses beyond that would be mutually agreed on a case by case basis. Get in touch with iona@dgmhq.com who will guide you through the submission process.